An investigation by the U.S. Department of Education Inspector General has found no evidence of widespread cheating in the Washington, D.C. school system in response to a whistleblower lawsuit filed by a former principal featured in tonight’s FRONTLINE film, The Education of Michelle Rhee. The department’s findings, released Monday, were hailed by Rhee, the former D.C. chancellor. In interviews for the film, Rhee denied that she had been aware of allegations of pervasive cheating on standardized tests and that subsequent investigation of the charges had exonerated school officials. The confidential lawsuit was brought in 2011 by Adell Cothorne, a former principal of the Noyes Education Campus. In her complaint, which was recently unsealed, Cothorne alleges that the district provided results from tampered student exams to the Department of Education while applying for federal grants, including $75 million in Race to the Top funding ultimately rewarded to D.C. in 2010. The department said its investigation — which according to a spokesman looked at multiple schools — identified one instance of cheating on the D.C. Public Schools’ standardized examinations that may have had an impact on federal funding. “Our investigation was unable to substantiate the allegations that false claims were made to [the U.S. Department of Education] for payment of funds, and the U.S. Department of Justice declined to intervene,” the department said in a statement. As chancellor from 2007 to 2010, Rhee placed an emphasis on student test scores, tying exam results to the pay and employment status of teachers and principals. The approach produced higher scores, but also became the focus of public controversy in 2011 after a USA Today investigation documented an unusually high number of wrong-to-right pencil erasures on standardized test papers going back to 2008. The testing company, CTB-McGraw/Hill, however, pointed out the erasures to then state superintendent Deborah Gist in 2008. While erasures on their own are not proof of cheating, experts say they can suggest some sort of tampering. The D.C. Inspector General launched an investigation in 2011, and though it uncovered a number of concerns about test security, it found no evidence of test altering. The Education Department said its investigation was “conducted in tandem” with the D.C. inspector general. The D.C. inspector general’s report (pdf) did not investigate erasures during Rhee’s first year as chancellor, 2007-2008, the year with the highest number of suspicious erasures. Rather, it looked at only one school, even though approximately half of district schools had been flagged for a high rate of erasures. Cothorne was principal of Noyes during the 2010-2011 school year. She told FRONTLINE that she alerted district officials about possible cheating after discovering three school employees in an office with completed student practice test sheets and erasers. “One staff member said to me, in a lighthearted sort of way, ‘Oh, principal, I can’t believe this kid drew a spider on the test and I have to erase it,'” Cothorne told FRONTLINE. She added that to her knowledge, there was no follow-up by officials. In her lawsuit, Cothorne outlines several other incidents of alleged cheating she said she observed while principal at Noyes. Each involved the DC BAS test, a practice test leading up to the year-end DC CAS test. In one instance, Cothorne reported walking in on a teacher teaching materials that were going to be on the DC BAS exam while test booklets were in front of the students. 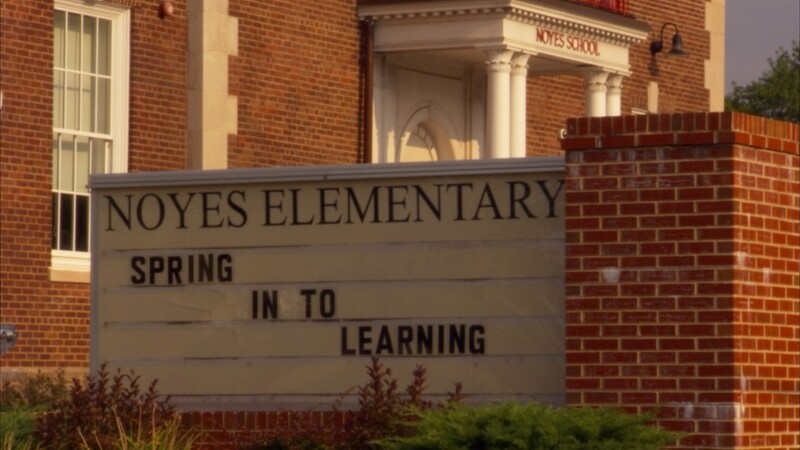 In a separate incident, a Noyes teacher allegedly told her, “You know they cheat on their tests,” according to the complaint. When test security was later tightened at Noyes, according to Cothorne, scores fell by 25 percent. Rhee’s successor, Kaya Henderson, said in a statement Tuesday that DCPS has no record showing that Cothorne reported any alleged tampering. Henderson also said that Cothorne never revealed the alleged incidents when questioned by independent investigators. Attorneys for Cothorne said their client has documentation supporting her claim that she alerted DCPS officials of the incidents. Her attorneys also said their client was unable to tell independent investigators about what she witnessed, because she was questioned by them before the alleged incidents occurred. 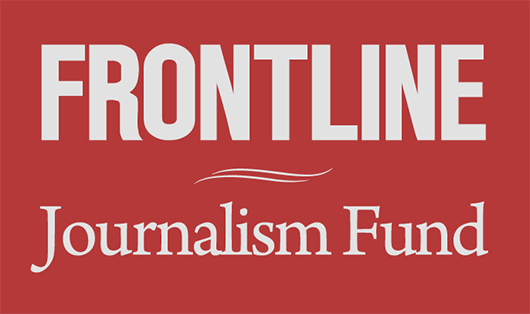 Henderson also expressed disappointment with FRONTLINE’s investigation into the scandal. Correspondent John Merrow said that Henderson denied multiple requests to be interviewed for the film. Merrow said he learned of the Cothorne lawsuit when it was first reported on Monday. How Do You Measure Success in School Reform?